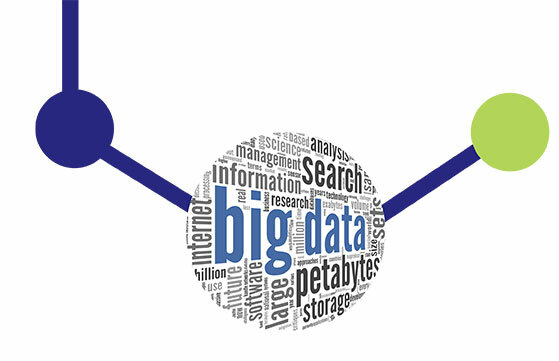 Big Data is one of the most touted and talked about concepts in technology. But is all the hype and hyperbole justified? Does Big Data really deliver value or just leave us all acutely short- changed? © 2019 Clustre, The Innovation Brokers All rights reserved. Every month we produce a really interesting newsletter that keeps you "in the know" with innovation trends - if you would like to receive a free copy, simply signup here?